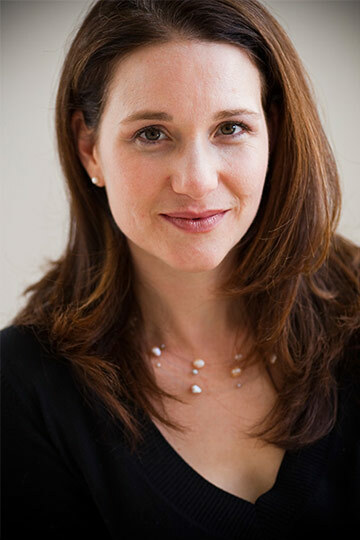 Dr. Rachel Milstein Goldenhar is a licensed clinical psychologist practicing in San Diego, California. She has worked in a variety of settings with children, adolescents, and adults. She has provided individual and group therapy in hospital settings, crisis houses, outpatient clinics, as well as private practice. Dr. Goldenhar is involved in advanced study about child and adolescent development and therapy. She provides parenting consultations and child therapy. She is also a member of the Child and Adolescent Committee for the San Diego Psychological Association. She has expertise in helping children, adolescents and adults cope with health issues. Dr. Goldenhar completed her dissertation in the area of the psychological impact of psoriasis, and has experience in the field of psychodermatology and psychocutaneous medicine. She volunteered with veterans in the Post Traumatic Stress Disorder outpatient clinic at the Los Angeles VA. She also volunteered several years at Stand Down – a program designed to provide services to homeless veterans. Dr. Goldenhar is a member of the American Psychological Association, California Psychological Association, San Diego Psychological Association, Post-Partum Health Alliance, and the Association of Psychoneurocutaneous Medicine of North America. She was a contributing panelist on the weekly “Ask the Moms” parenting segment on Fox 5 San Diego. Dr. Goldenhar is a San Diego native. She is married and the mother of two children.